Preface • Orchestration • I. Majestoso • II. Adagio. Sehr feierlich • III. Scherzo/Trio. Nicht schnell • IV. Finale. Bewegt, doch nicht zu schnell. the blobby sharp, flat and natural signs. 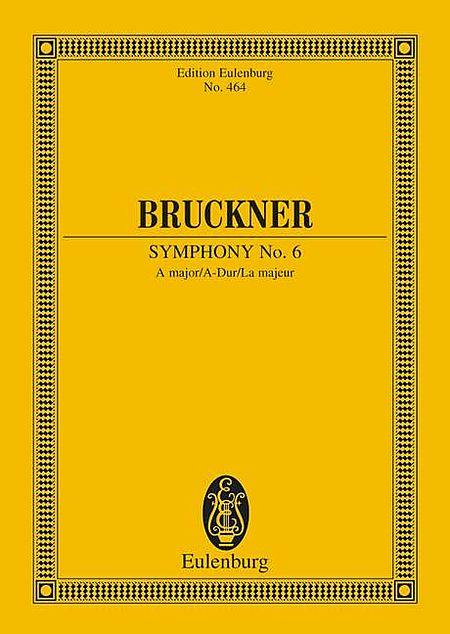 This is a mini score exactly reproducing the lastest Nowak Bruckner Edition study score which is already reduced in size from that Edition's full/conductor score. So the printing quality in such a small format as the Eulenburg is crucial and here they have failed. Beware of this and other Eulenburg laser-printed scores.